Life study of Katie drawn at a Brighton Life Drawing Session. Chalk and Pastel. 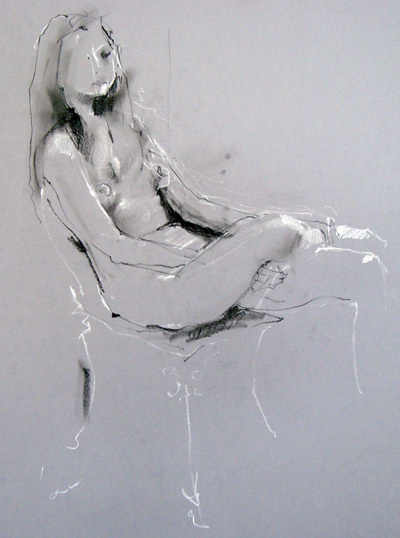 Please visit my Flickr Gallery for more life drawing.